One of the things that is unique about Global Herbs is the man who owns the company. He is passionate about caring for you and your horse and believes 100% that the products at Global Herbs will give you the benefits that have been available through traditional means for thousands of years. This ancient wisdom is at the core of the company and yet Stephen’s veterinary training has allowed him to research the scientific value of these herbs… The result? A company that values these traditions, but also has real world solutions to the needs that you and your horse face from day to day. 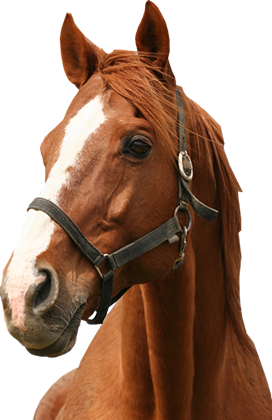 Please call us on 01243 773363 if you need any advice relating to your horse.